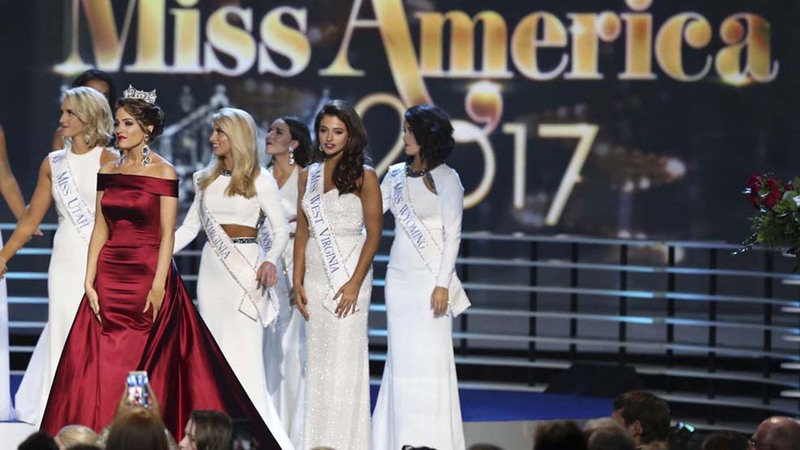 ATLANTIC CITY, NJ -- Miss Arkansas Savvy Shields won the Miss America pageant Sunday night in Atlantic City. Shields performed a jazz dance to a song from the TV show "Smash," for which she won a preliminary competition earlier in the week. "Both of the contestants have done a good job, but they also need to watch what they're doing," she said. 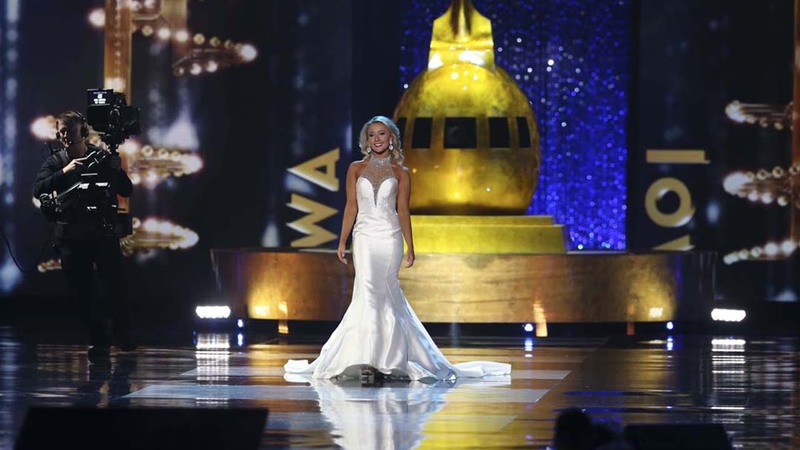 Miss Missouri Erin O'Flaherty was not among the top 15 picked to advance in the pageant during its nationally televised finale. 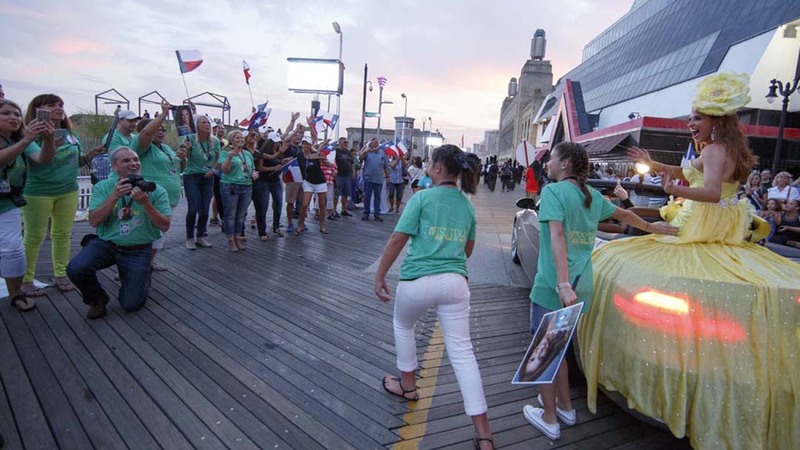 The pageant from Atlantic City's Boardwalk Hall included contestants from all 50 states, the District of Columbia and Puerto Rico. 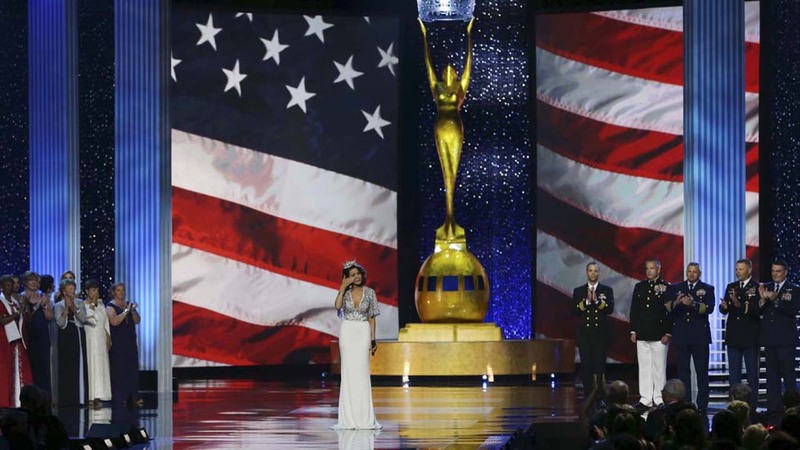 What's the future of the Miss America pageant?